Hands up, who wants to play the next Jason Bourne? Going into The Bourne Legacy there is one thing that is absolutely vital that you need to take in with you and to be aware of: despite its title, this is not a Bourne film. Whilst the title is technically accurate as the events of this film are the legacy of Jason Bourne's actions in the original three films, Bourne himself does not appear in the film other than in the occasional photograph or in the countless references. Apart from this and the occasional familiar face, there is nothing substantial enough to make this a Bourne film. It'd be the equivalent of a Harry Potter film with no Harry in it, or an Indiana Jones film with Shia Labeouf instead of Harrison Ford (it's best to not even think about that one! ), but to still have their character names in the titles. It is essentially misleading, and ultimately what lets the film down. The real problem - aside from it not being an actual Bourne film - is that even if you accept it as the spin-off that it actually is, the film is rather ironically unable to actually live up to The Bourne Legacy! When the first three Bourne's were released, they were instantly heralded for being game-changers for the spy genre, with their ultra-realistic approach, shaky camera shots and intelligent plots based around US government corruption and a man of incredible abilities; so much so that they actually caused the iconic Bond series to reboot into a grittier form with Casino Royale. By including 'Bourne' in the title we are merely reminded of just how good these films were, and by how this film is clearly not as good. 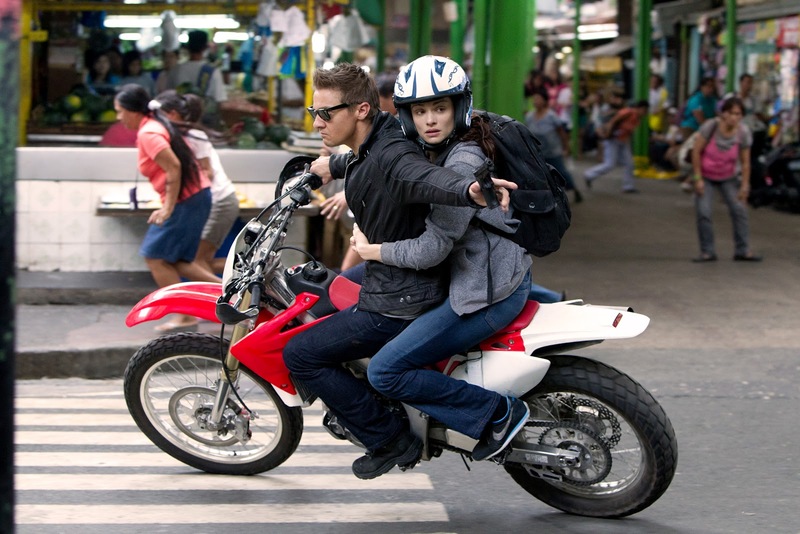 In fact the film feels very much like a film trying to be a Bourne film as opposed to actually being one! 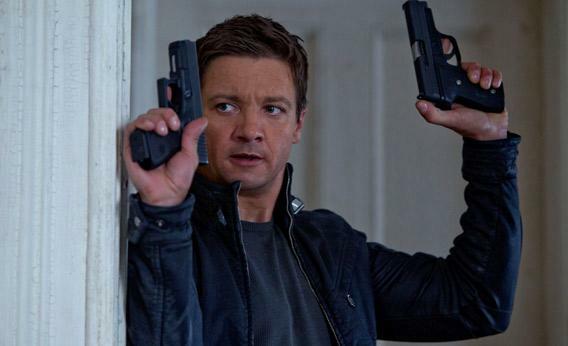 With a slow start that results in the film taking around an hour to fully get going, and a lot of dialogue heavy exposition, The Bourne Legacy lacks the slickness and the appeal that made the other films so good. As an average spy thriller this could actually have been pretty good film, however that's the problem; watching a film with the Bourne name in the title you naturally expect a lot more. Having said all of that the film is still not all that bad. Despite the slow start and heavy dialogue, the film does boast some impressive action set pieces when it really gets into the swing of things. 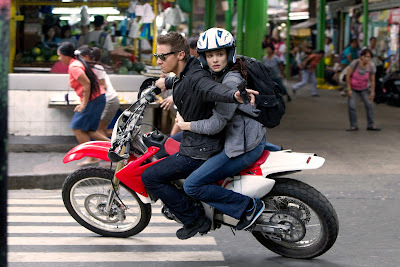 These scenes provide much excitement and are not far from those of the originals; and with Edward Norton providing the great screen presence that he always has, Jeremy Renner doing a good enough job as the Bourne figure (albeit not quite one that fully fills Damon's shoes), and Rachel Weisz playing the female accomplice Dr. Marta Shearing, the well cast foray of acting talent is also just as equally enjoyable to watch. I do also like how the film does tie into the previous Bourne films, with the events of Legacy happening alongside those of The Bourne Ultimatum, providing an interesting and clever storyline that deals with the idea of exploring the consequences of Ultimatum's events. It's just unfortunate that the film as a whole narrowly falls short of the mark. 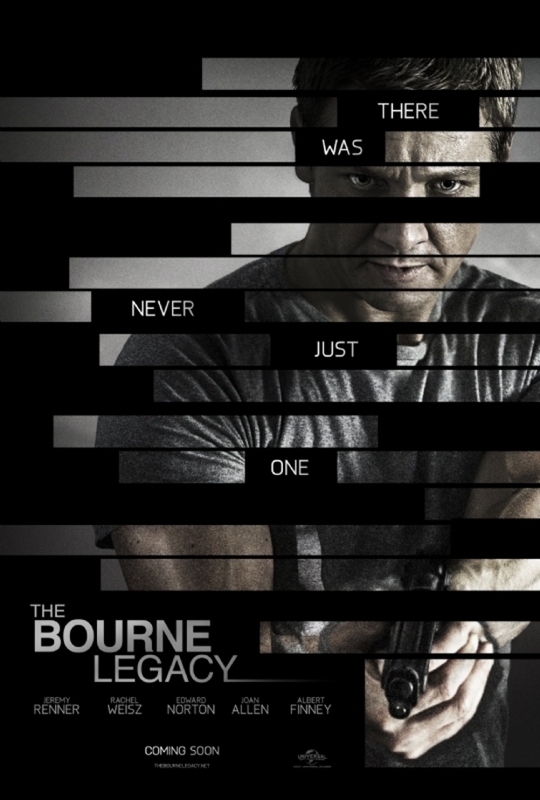 The Bourne Legacy (certificate 12A) is now showing in cinemas across the UK. 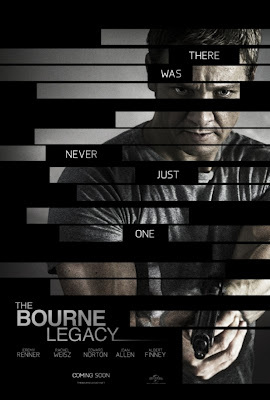 Have you seen The Bourne Legacy? Agree or disagree with my review? Leave your thoughts and opinions in the comments section below!